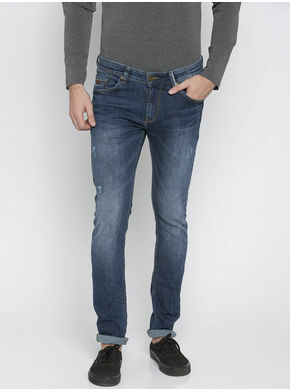 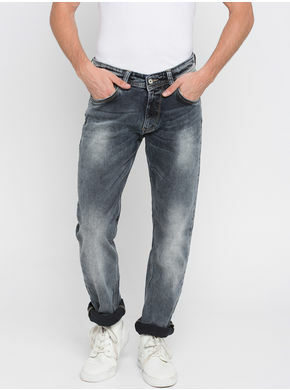 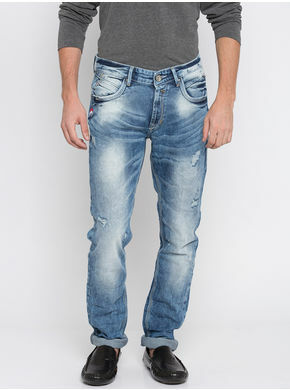 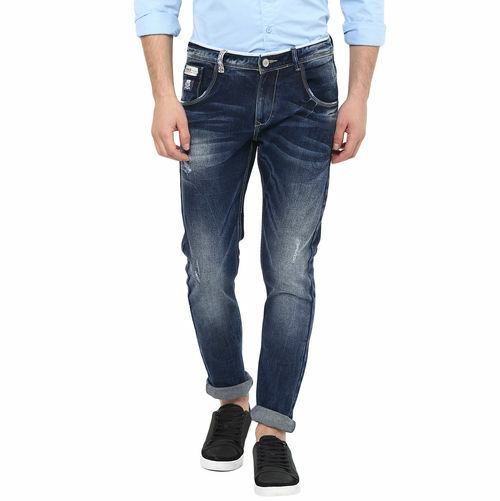 For a smart urbane look, Spykar offers this pair of dark blue jeans. 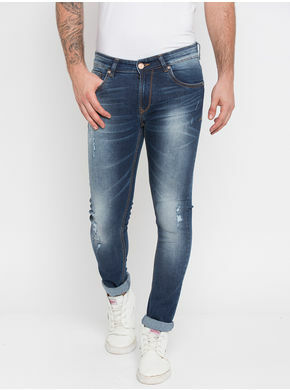 Decked with ripped patches all over and light washed effect, these jeans are a wardrobe must-have. 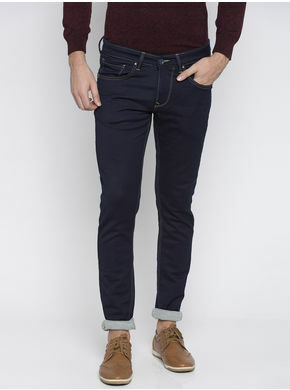 The classic 5-pocket styling, single button fastening and a concealed zip fly are other highlights of these jeans. 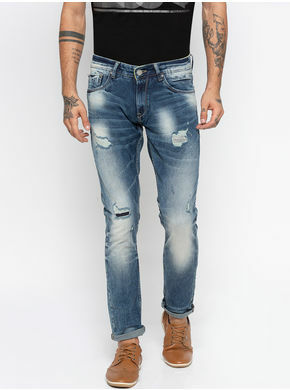 Wear them smartly with a contrast casual shirt and sneakers. 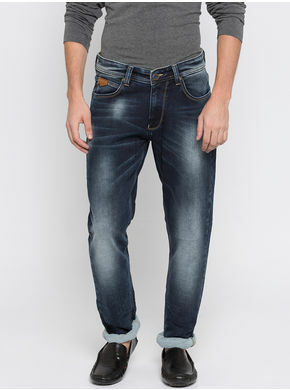 For a smart urbane look, Spykar offers this pair of dark blue jeans. 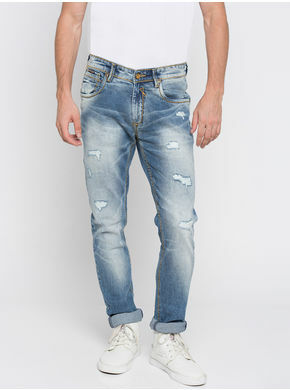 Decked with ripped patches all over and light washed effect, these jeans are a wardrobe must-have. 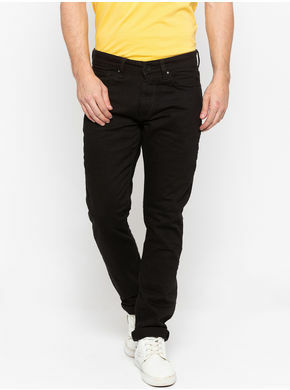 The classic 5-pocket styling, single button fastening and a concealed zip fly are other highlights of these jeans. 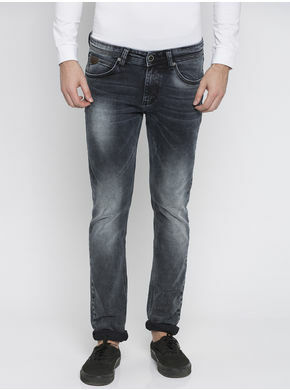 Wear them smartly with a contrast casual shirt and sneakers.